Rachel Balme and her team will provide the insight and support you need to achieve your financial goals. As accountants, we provide the insight and support to help our clients understand their numbers and achieve their financial goals. Find out what we can offer. Want to know how to save time and money so you can focus on your core business? 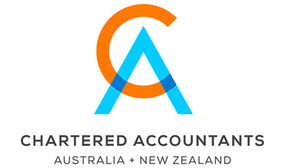 At AccountantsNZ we do everything from tax returns to mentoring.